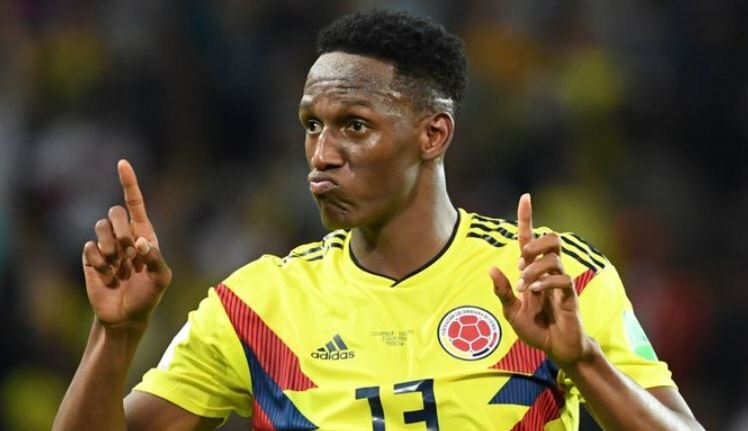 Manchester United supremo Jose Mourinho is imploring the Red Devils’ hierarchy to complete the signing of Barcelona centre-back, Yerry Mina, according to reports in the British press. Mourinho has turned his attention to the Colombian centre-half due to Leicester’s decision to dig their nails in and retain the services of Harry Maguire following a series of excellent performances for England at the World Cup. 23-year-old Mina has only been at the Camp Nou for eight months following a £11m switch from Brazilian outfit Palmeiras in the January transfer window. Mina signed a five-year contract with the Catalan giants but has already grown frustrated at his lack of first-team action. On the flip side, Mina did not cover himself in glory during his rare outings in a Barcelona shirt, with a nightmare display in Barca’s 5-4 loss at lowly Levante in May a particular lowlight. It’s thought that Barca chief Ernesto Valverde could be prepared to make a quick profit on Mina, with the La Liga giants said to value him at £30m. Mourinho has been far from enamoured with his club’s transfer actions this summer, with holding midfielder Fred the only major addition to the Reds’ squad so far. During the club’s pre-season tour of the United States, the Portuguese has cut a frustrated figure on the training ground and at his many press conferences, leading to many journalists suggesting that he is preparing his exit strategy from Old Trafford. Nevertheless, United’s chief transfer negotiator, Matt Judge has flown out to Spain from Stateside to get the deal moving. Alongside a failed attempt for Leicester’s Maguire, Spurs’ Belgian stopper, Toby Alderweireld was also on Mourinho’s hit-list. However, the United hierarchy view, Mina as a better value alternative given that Barca have dropped from their initial £44m price tag to a more respectable £35m in the context of the current transfer market. Reports suggest that Maguire would cost United £65m, while Tottenham are said to be looking for £75m for Alderweireld. United’s pre-season plans were certainly hampered with the likes of Paul Pogba and Marcus Rashford away on an extended summer break post-World Cup. To date, they’ve won just one of their five pre-season games, along with a heavy 4-1 defeat to bitter rivals Liverpool. United get the new Premier League campaign underway on Friday 10th August with a home clash with Leicester City. The Foxes are likely to be without the services of both Jamie Vardy and Harry Maguire having had extended close season breaks of their own after the World Cup. United are priced at 9/20 in the Premier League betting, which seems quite high given that the Foxes will be without Messrs Vardy and Maguire, as well as Riyad Mahrez, who joined the blue half of Manchester in the close season. Looking longer term, United are priced at around 10/1 to lift the 2018/19 Premier League trophy next May. 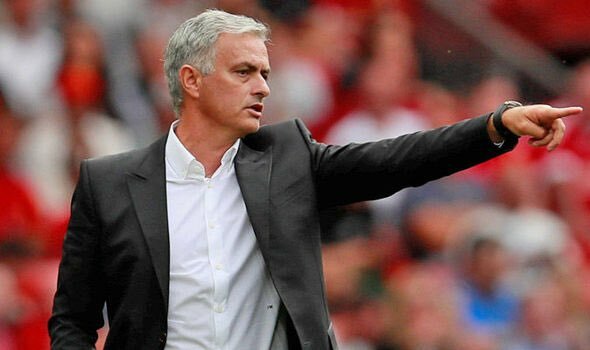 Mourinho’s pre-season pessimism would suggest that he believes his side will be off the pace of Guardiola and City and even Klopp’s Liverpool, who have recruited well in the summer and enjoyed a productive pre-season.